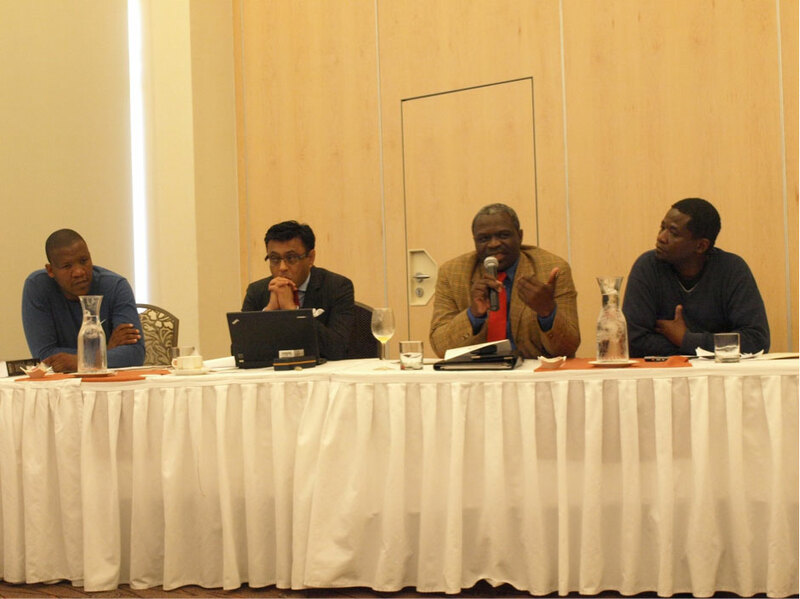 On Wednesday, 01 October 2013 the CPLO hosted a roundtable discussion that focussed on grassroots social movements in South Africa. The aim of this roundtable discussion was to better understand who these social movements are and what their course really is. Are they the authentic voices for the poor or proxies for political parties taking advantage of the plight of the poor? Making presentations in this event were: Mr Thembani Ngongoma of Abahlali baseMjondolo Landless people’s Movement in Durban, Andile Lili of Ses’khona People’s Rights Movement, who has led quite vigorously the campaign that seeks to draw the attention of the country to sanitation issues in Khayelitsha, Nkwame Cedile of Embo, an organization that promotes self-reliance and self-realization in communities, finally Mr Ebrahim Fakir who has worked on a study that looked at social moments also made a presentation drawing from his research on the phenomenon in his capacity as the Ruth First fellow at Wits University in Johannesburg. Government’s failure to consult with and to listen to the poor communities on issues that concern them came up as some of the reasons for the emergence of such movements.